Q: How many CG special effects are there in the film? 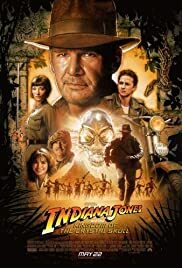 Q: How many years have passed between the last Indy movie and this one? it was a fine movie. Over-drawn as many people would seem to agree by CGI and a lack of making me feel like it was an Indiana Jones film. 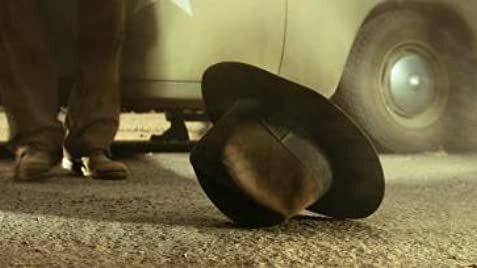 It was a fine movie, and thats all i have to say. It entertained me, but it could've done much better. Worst in the series, but i was satisfied and felt i had gotten my money's worth. It would've impressed me had the dialog done anywhere near to what it should have been at. It was like i was watching a training video for archaeologists at times. Entertaining, but lacked girth. Not much more than i can say. Shia lebouf didn't annoy the hell out of me, which was surprising, and Ford still made me laugh at times. In truth, go see this movie and judge for yourself. 83 of 162 people found this review helpful. Was this review helpful to you?